It turns out that although skeptical of the government numbers in the past, their totals for this year’s count are more indicative of the true numbers. 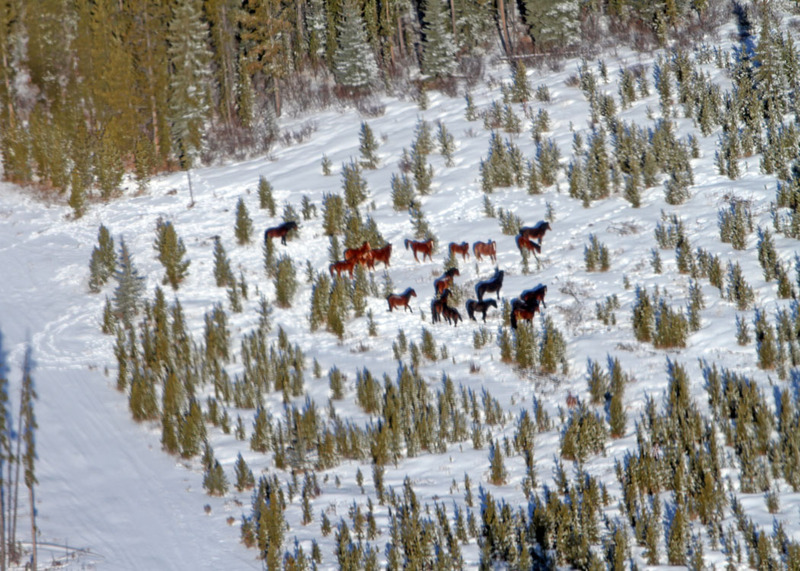 In the past my estimation of the numbers were lower than their’s and it is through this collaborative effort that we can now have a true tally of the wild horses roaming in our Alberta foothills. Kananaskis Country – #1 Highway south to Ware Creek – 66 head. Ghost River north to the Red Deer River – 174 head. Red Deer River north to the Ram River – 485 head. 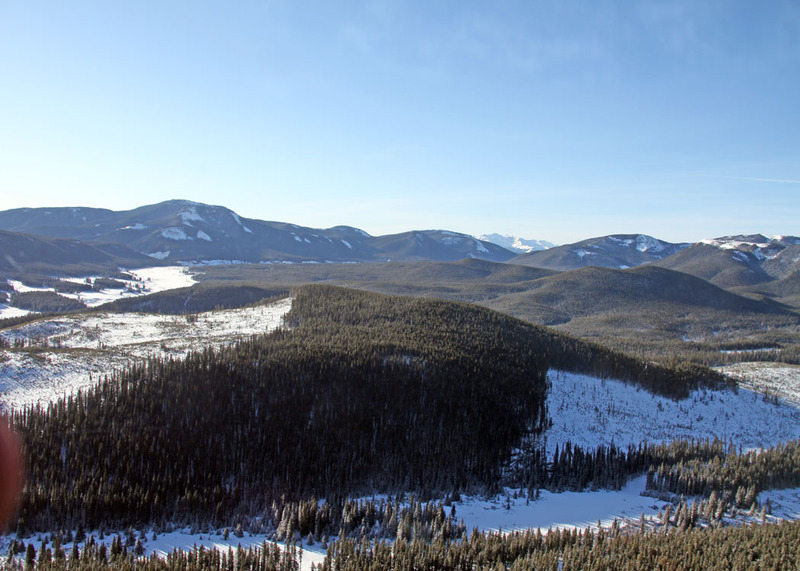 Sundre west to Eagle Lake and north to the Clearwater River – 128 head. Areas further to the north, Nordegg country are yet to be counted as I write this. On my behalf I have to say that these areas were thoroughly covered and I felt accurately indicated the true number of wild horses. I just want to thank the ESRD staff that I flew with who were very professional and enlightened in regards to knowledge of the areas and other factors that affect wild horse country. 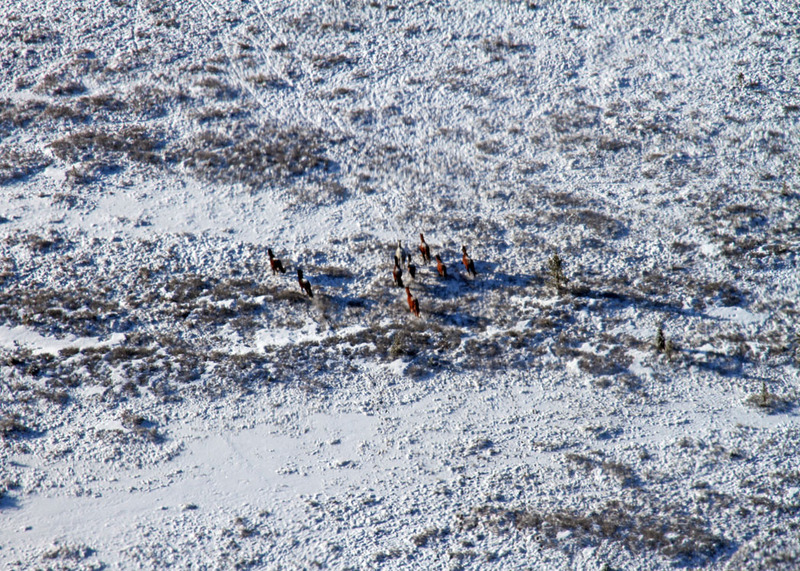 With fresh snow on the ground and sun shining, the ability to locate the wild horses was made a lot easier. Upon locating herds we would circle a few times to assure the number of horses in each group and to also identify how many of the 2012 foals were still with these herds. On this point as we already knew, but as this count confirmed, mortality rate for these foals was extremely high last year. 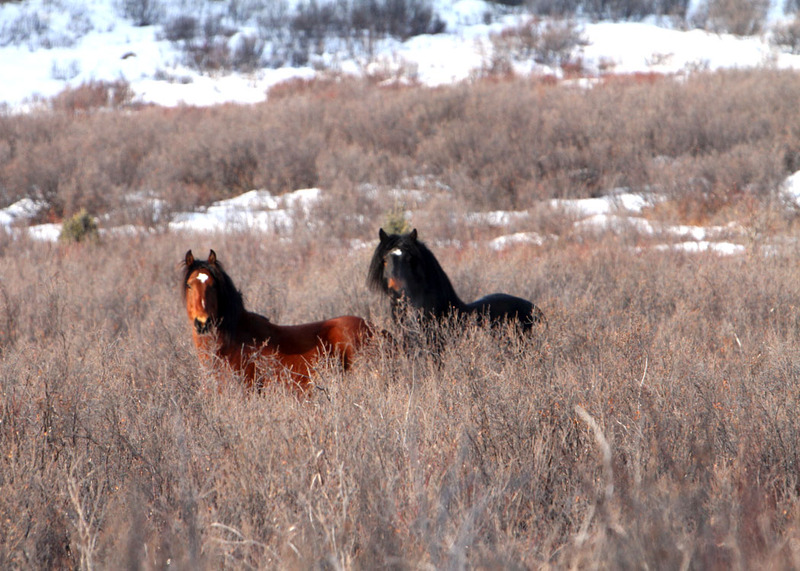 The numbers between all areas that were counted total 853 wild horses. This number appears to be even above the numbers given by the government but I must admit, in my case for sure, the search for the horses was extensive and thus maybe why the numbers are higher for this count. I want to thank the ESRD staff for assuring that the counts were as accurate as reasonably possible. We still have to continue to work to assure that the wild horses are protected adequately and that previous methods of dealing with them are changed to allow a more humane way of managing these herds. I continue to ask for your support in letting the Alberta government know that you too want this to happen. I am so glad their numbers are 853 so far…I am hoping that the SRD review there practice of issuing horse capture permits and not allow this and advertise for horse breakers to train them and sell some of them to honest people who will not send them to the slaughter pipeline. 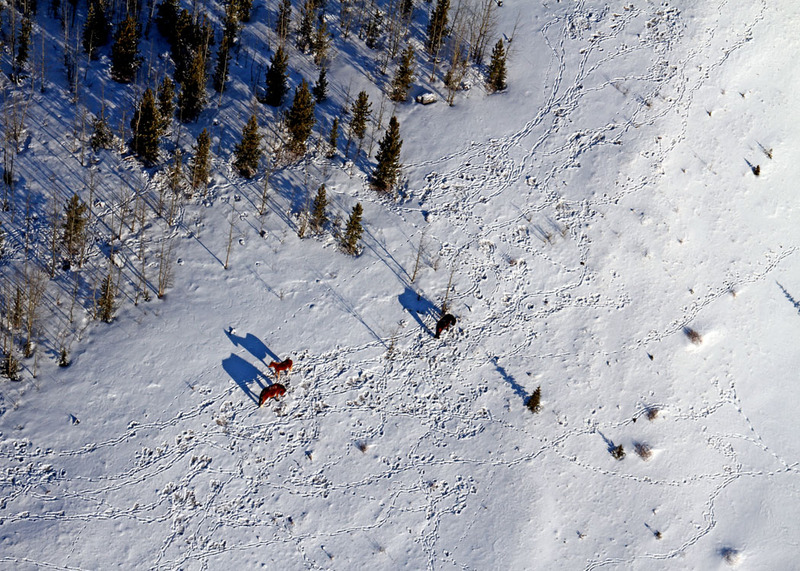 The slaughter of horses is inhumane and has to end in Our Alberta.